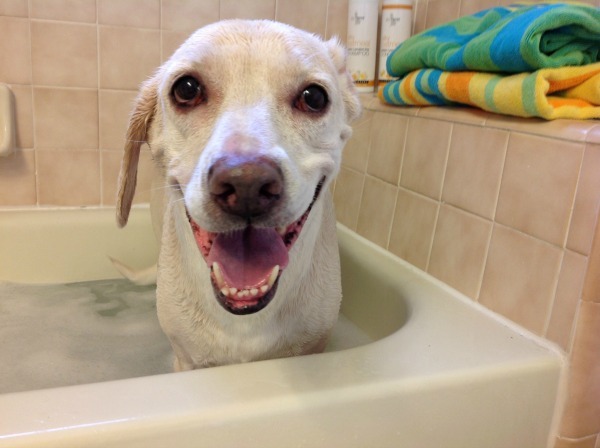 Some dogs love getting a bath. Daisy is not one of those dogs. In fact Daisy dreads bath time so much that we’ve had to come up with some special tricks and treats to make it more fun and relaxing for her and for us. Since this often takes a bit of time and patience, I like to plan ahead and schedule her dog bath for when I’m not in a rush and I know there won’t be a lot of distractions. We treat it like a spa day. 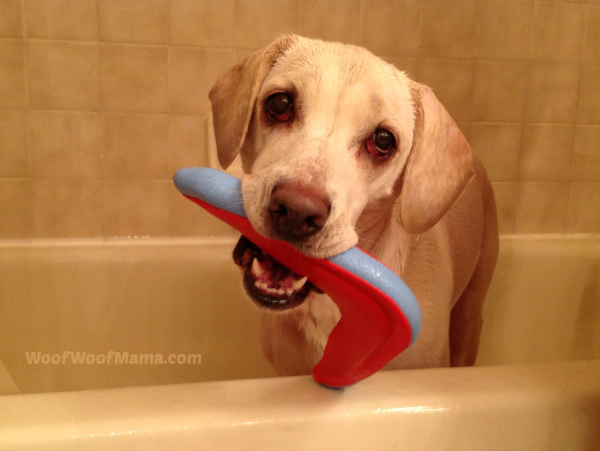 Set the mood with pet-friendly spa scents, a pre-bath dog treat and some mood lighting. Set the mood with the right lighting, either with candles (flameless are safest around pets) or by dimming the lights. I also have treats handy and like to spray the shower curtain and rug with a bit of pet-safe fragrance spray. 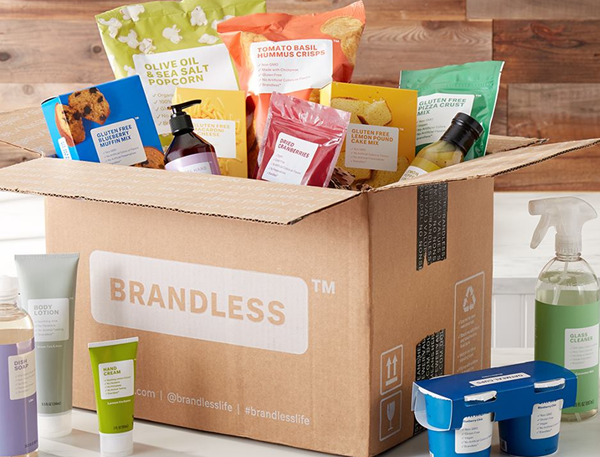 The treats for this spa day are grain-free Beef Jerky Bites from Isle of Dogs. They’re made with grass-fed beef along with green lipped mussels; a luxurious spa snack if you ask me! The spray is Violet and Sea Mist Repláscent, also from Isle of Dogs. 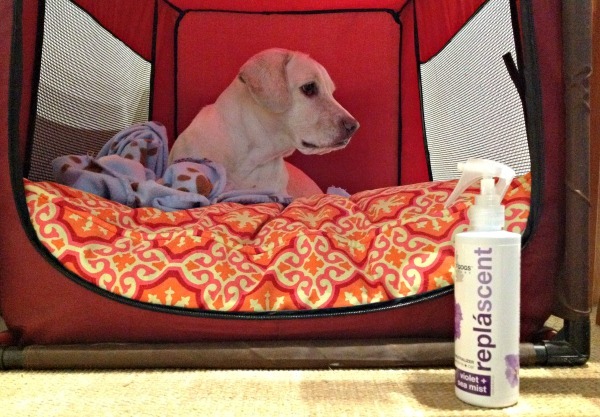 It’s an odor neutralizer that is safe to use on and around dogs. It smells so lovely that I’ve been using it in my car and closet. 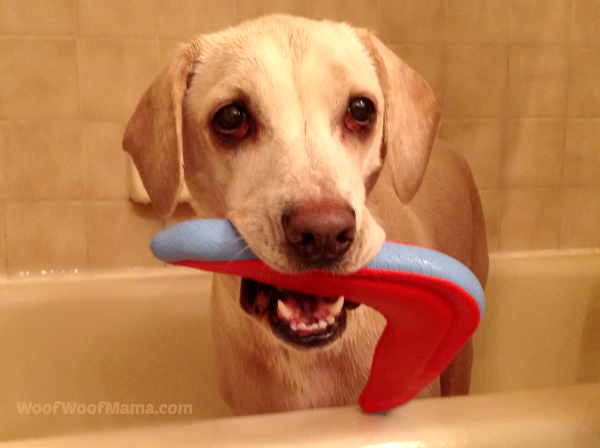 Choose the right grooming supplies for your dog. 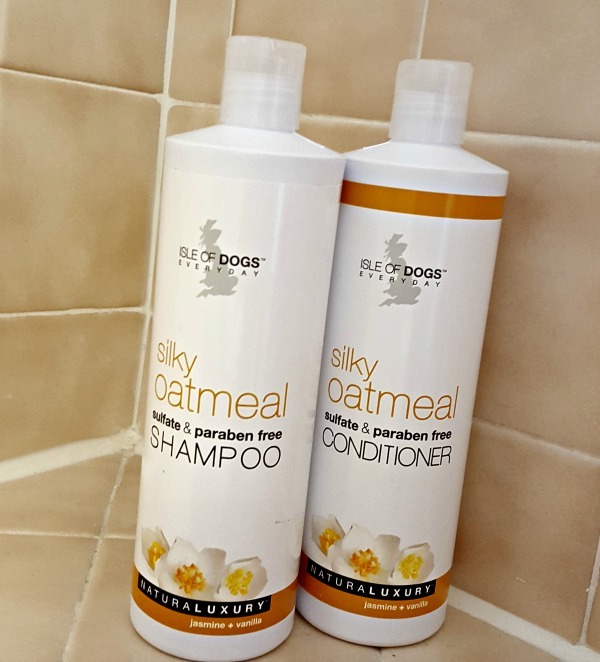 We’re using Silky Oatmeal Shampoo and Conditioner from the NaturaLuxury Collection. Daisy has sensitive skin so we love that it’s free from sulfate and paraban, and that it’s mild and gentle. 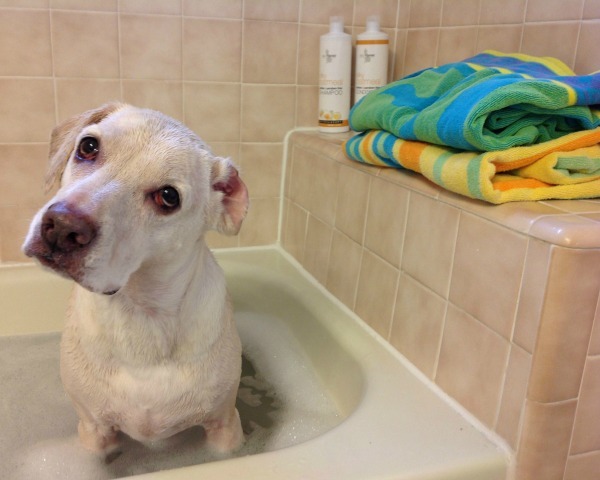 The oatmeal and Jojoba help soothe dry skin and give Daisy’s fur a nice, soft feel. The scent is a very light jasmine and vanilla. Just right and not perfume-y at all. The conditioner is from the same collection and is the first dog conditioner we’ve tried. 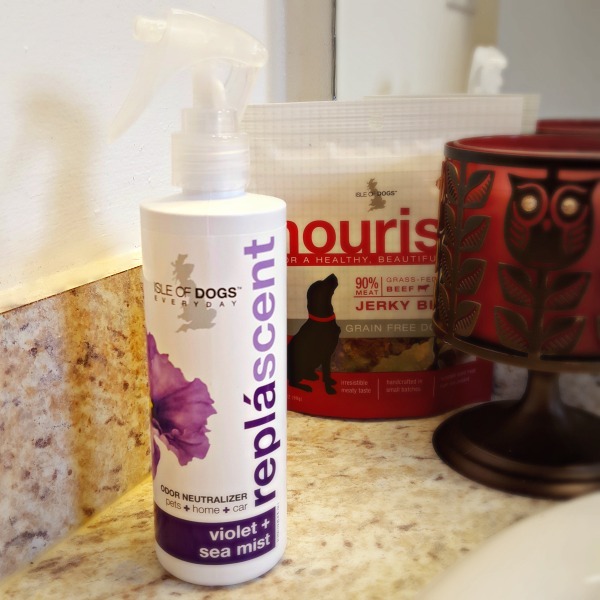 Using this conditioner helps to loosen up the old, shedded hair that gets caught up in a dog’s coat. 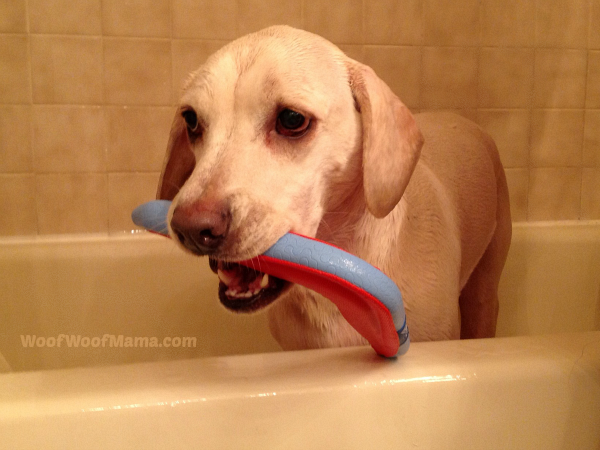 It helps make the brushing process much easier and reduces tangles. Daisy has very short, thin hair so this really helps protect and moisturize both the skin and hair. Can’t have a spa day without a good conditioner treatment! I sing and talk to my dog all the time, but she still sometimes gives me the head tilt like I’m asking her a very important question. She really takes advantage of spa day for all the extra treats and attention, and I can’t blame her. A girl needs some extra pampering from time to time. Drying off and running around full zoomy-style is Daisy’s favorite part of bath time. She has her own set of big fluffy beach towels and loves a good rub down after a bath or rainy day walk. Do all dogs get the zoomies after they get wet? She goes crazy. Nothing is nicer after a long bath and some zoomies, than settling in for a nap. Although Daisy sleeps in our bed at night, she has her own cozy den especially for napping. I use the Violet and Sea Mist Repláscent on her bedding and the rug to help keep the area smelling fresh. I’m so happy with this scent that I’m already planning to order more in a few of the other fragrances! 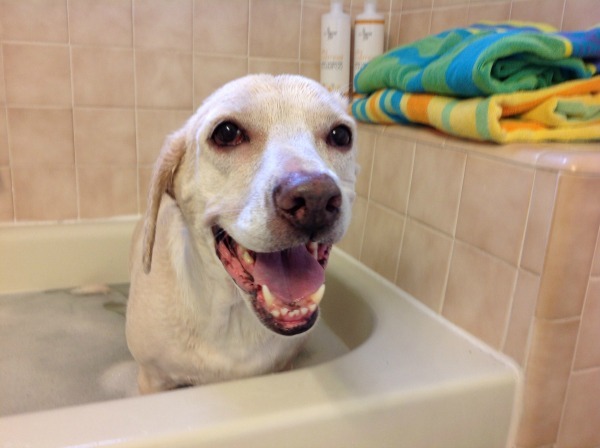 Want to plan a spa day for your dog? 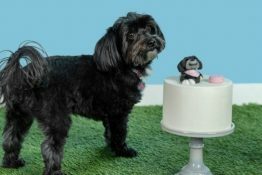 Head on over to Isle of Dogs and check out the complete NaturaLuxury collection of health and beauty products for dogs. Help your dog beat the heat while saving $50 on this Frontpet Foldable Dog Pool and Pet Bathing Tub. It’s on sale right HERE for $69.99 ($119.99 reg) including free shipping. 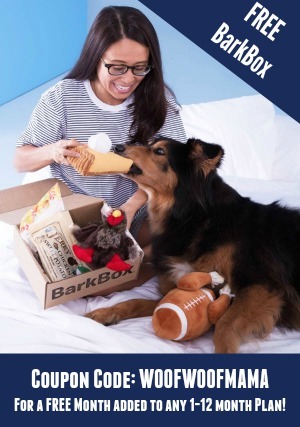 That’s 42% OFF for you and 100% FUN for your pets. Just in time to beat the summer heat and Daisy thinks it would make a paw-tastic idea for a Father’s Day gift, too! 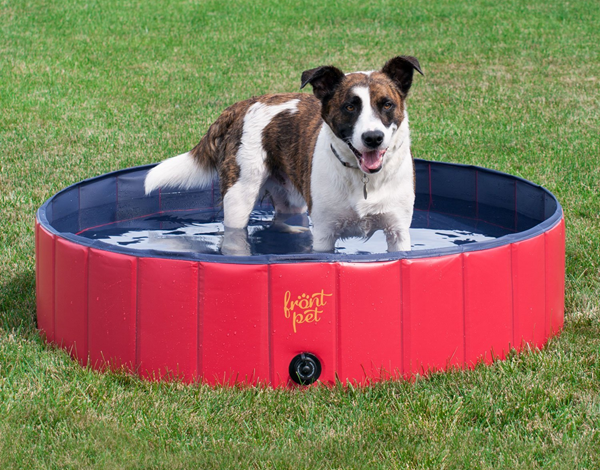 This pet pool can be used for swimming, bathing or just playing around and cooling off. It’s portable so you can take it with you for a sleepover at grandma’s house or when you have a play date with pals. This is not your standard, plastic, off-the-shelf baby pool. This pool is made for dogs and it’s built to last, so it won’t tear or leak. The pet pool is 12″ deep and 50″ in diameter, so large dogs can get completely soaked and cool off while either sitting, standing or lying down in the pool. This dog pool is portable easy to take on the go. When the pool is empty and dry, just fold and pack it up. Sounds easy! Setting the pool up and taking it down is quick and easy. To set the pool up simply make sure the drain plug is closed and then place a running garden hose inside the pool to the desired depth. 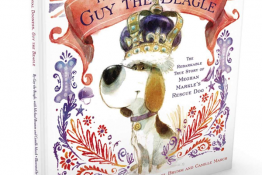 One of our favorite gift ideas is always something from the Soggy Doggy line, which we reviewed quite a while back. 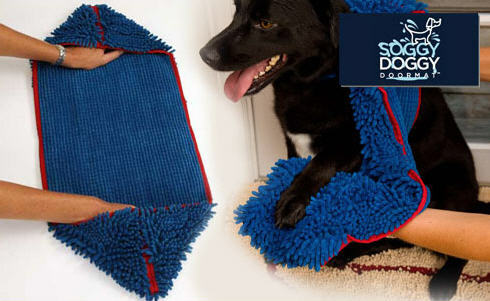 Today I spotted the Soggy Doggy super shammy on sale over at Doggyloot.com. 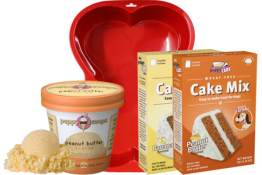 It’s on sale for $16 with free shipping included, and is available in Blue, Beige or Dark Chocolate. It absorbs 5X more water than a standard towel and is machine washable. In addition to being super absorbent, soft & cuddly, this handy shammy is also especially designed with pockets at each end for your hands to fit in. It also makes it really convenient to hang on the door knob so it’s always nearby when you come back for a walk with muddy paws! Daisy has 2, one for bath and one for everyday paw cleaning. As I mentioned, it’s also one of our favorite things to give as a gift to our pals when they adopt a new fur kid, or for special occasions like birthdays and Christmas. 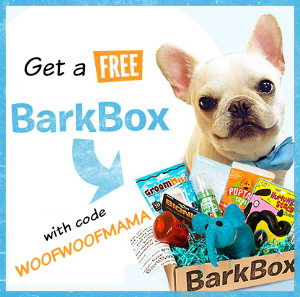 You can head on over to doggyloot here to check out this and all their other fabulous deals on gifts and supplies for dogs and pet lovers! For more cute photos of Daisy and pals, follow us on Instagram!